Water conservancy projects are an important part of the national economic infrastructure. They play an irreplaceable role in flood control safety, rational use of water resources, sewage treatment and purification, and promotion of national economic development. Water supply security is critical to the modern water industry. Shanghai. 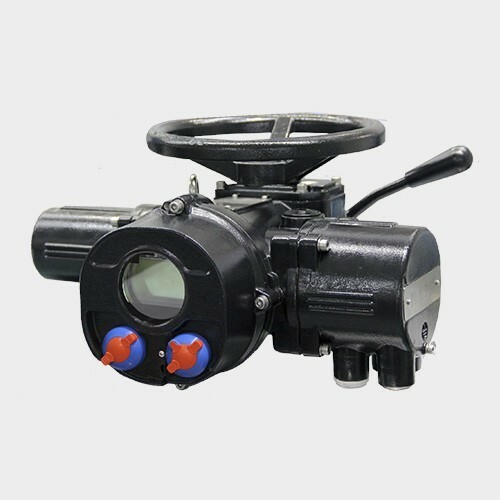 FLOWINN actuators are widely used in the construction of water conservancy systems. Although the various sizes and types of customers' pipelines are different, the types of valves required will be diversified, but Shanghai. 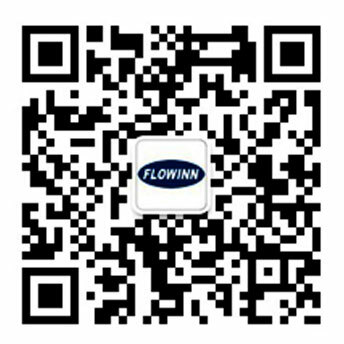 FLOWINN actuators can be personalized. 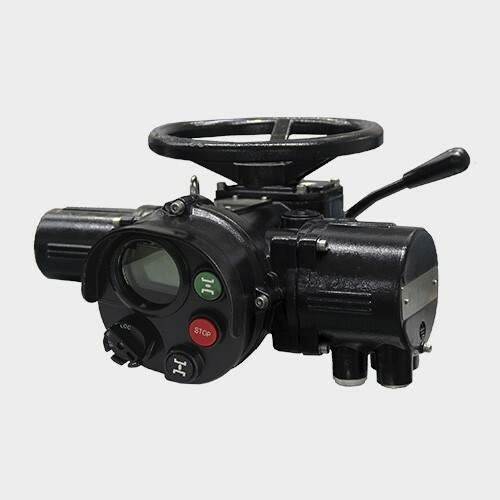 Customized to operate dams and sluices. 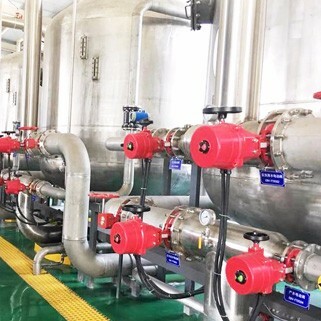 The diversification of the product itself and the customization of the products have made Shanghai Fucheng a major achievement and breakthrough in the water industry. The product's own anti-corrosion, moisture-proof and other protective measures ensure a long service life and low maintenance costs.